PPH is an experienced Melbourne-based company that offers its clients professional services and advice. Our reputation is aligned to our dedicated hard working team that services commercial and residential applications. Precision Polishing and Honing covers all of your concrete flooring requirements. 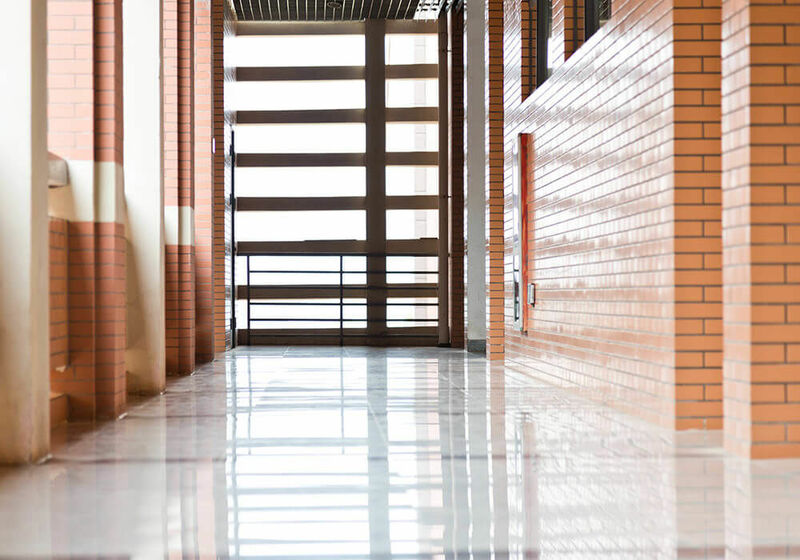 We offer an extensive range, from highly polished concrete surfaces, exposed aggregate finishes, polymer and epoxy installations, through to penetrative sealing applications. Whatever your specifications PPH has the knowledge, resources and commitment to complete your new floor. Specializing in concrete finishes PPH will deliver a finish to meet your specific and individual requirements. A Melbourne based Company, PPH has gained extensive experience over the past 20 years, on a wide variety of Industrial and Commercial and residential Projects throughout Victoria and Interstate. 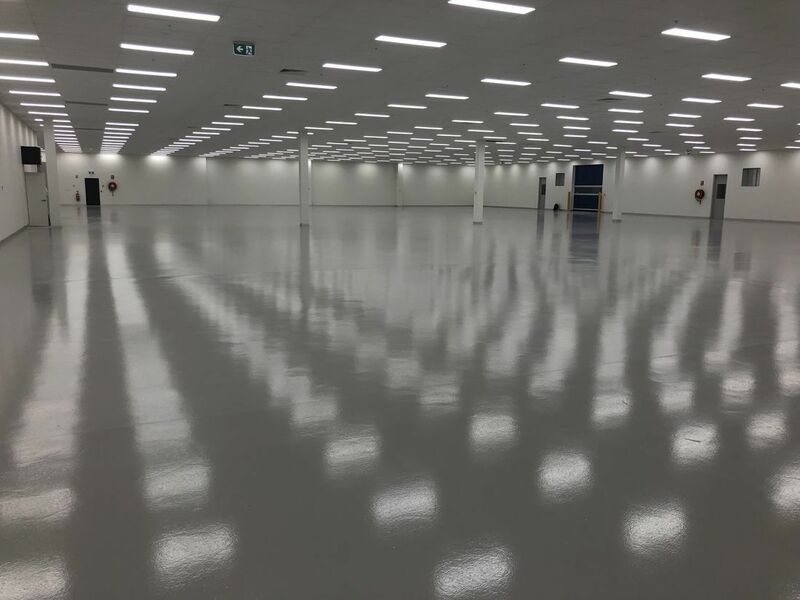 Our company has collectively been involved in a host of Victorian projects such as Woolworths, Big Box Hardware Stores, Kmart Shopping Centres, National Transport and Food Distribution Centres, Storage facilities, Warehouses, to present day Costco stores.